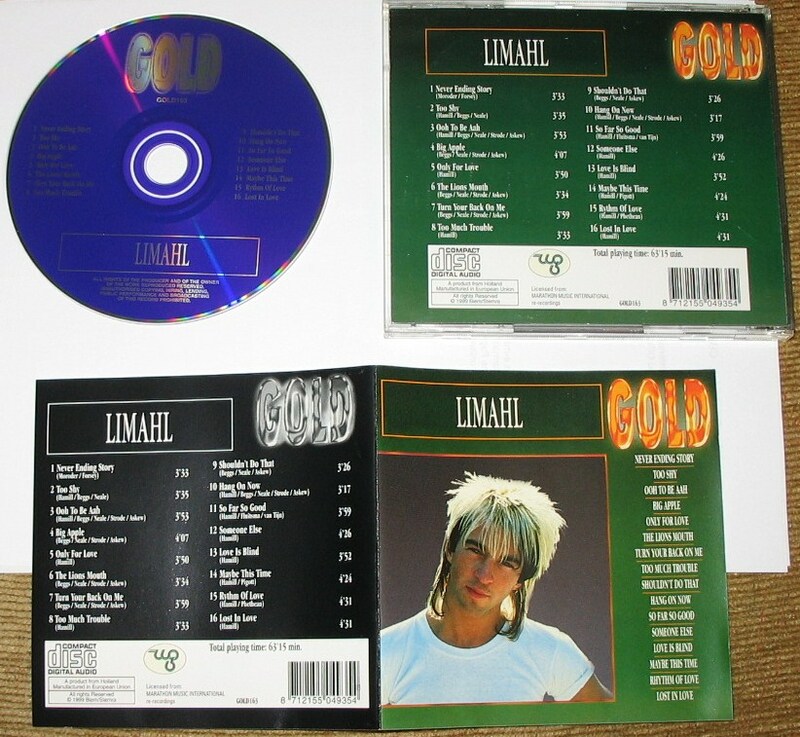 Back in May, we were looking for variations on the design of CDs where Limahl was performing the KajaGooGoo songs. We knew there were many out there and thanks to ‘Denny’, we’ve tracked down some more! 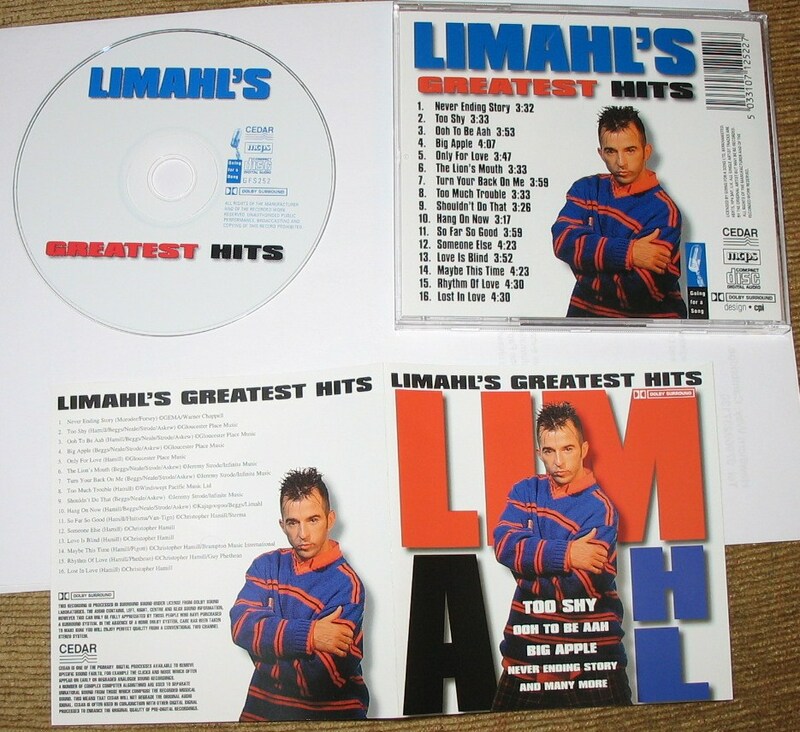 It is noted that all of these CDs are dated 1999. Denny notes that the above CD was defnitely available in 1999 as that is when he bought it. 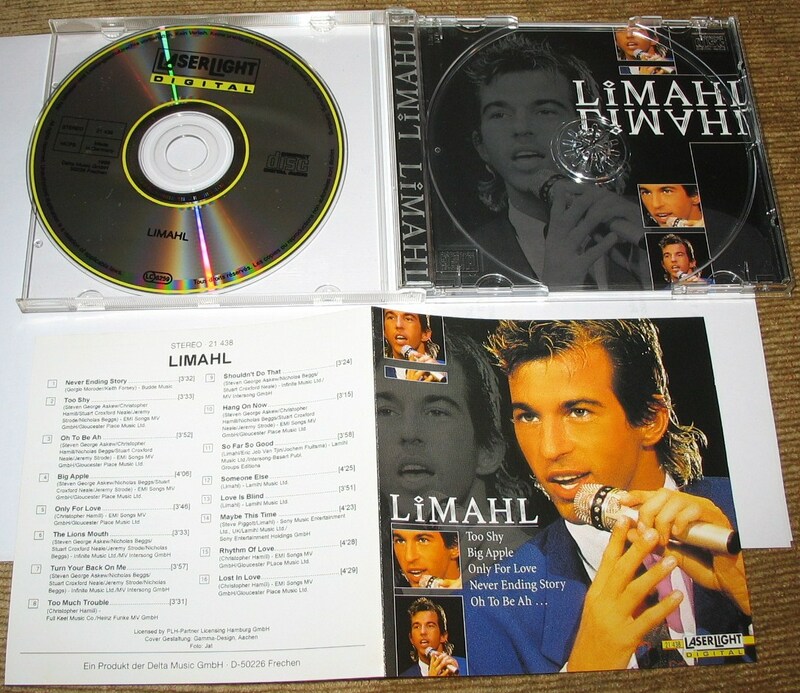 The above CD is the only one of these four which states they are re-recordings. Huge thanks to Denny for these, fantastic items! 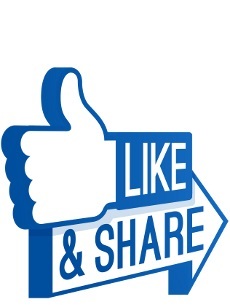 If you have a version which is different, please do email us a picture! Whaaaat? 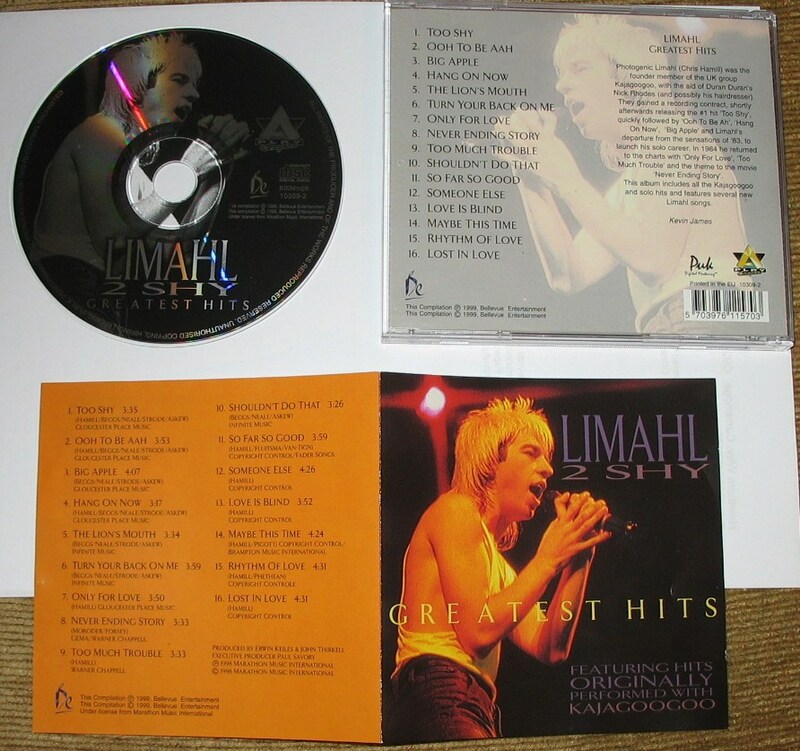 “Shouldn’t do that” by Limahl? !